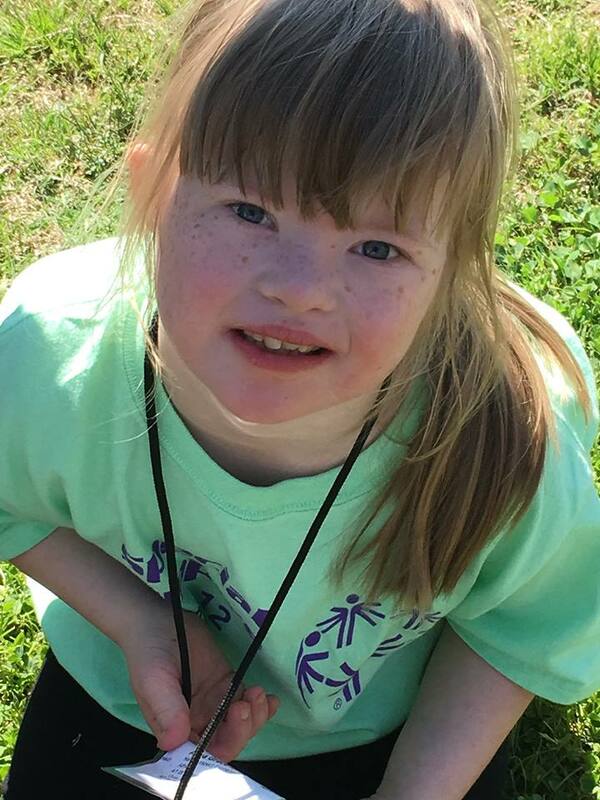 Terrific Kids is a student-recognition program that promotes character development, self-esteem, and perseverance. “TERRIFIC” is an acronym for Thoughtful, Enthusiastic, Respectful, Responsible, Inclusive, Friendly, Inquisitive, and Capable. Students work with their classroom teacher to establish goals for positive behavior, peer relationships, attendance, or school work. Congratulations to this incredible group of students and thank you for representing District One so positively! 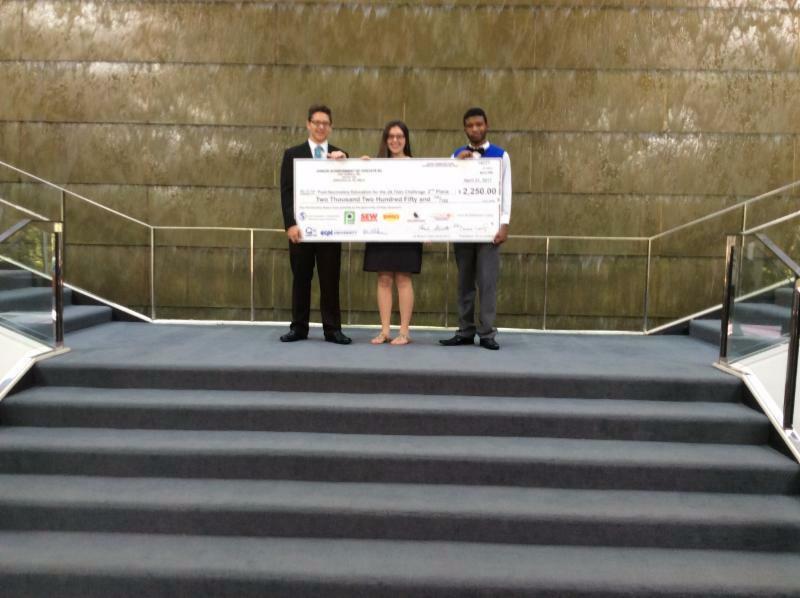 District One students, Tek Stephens and Joe Mulet, participated in the Junior Achievement Titan Challenge and Skills Workshops, claiming second place and earning a $2,025 scholarship! 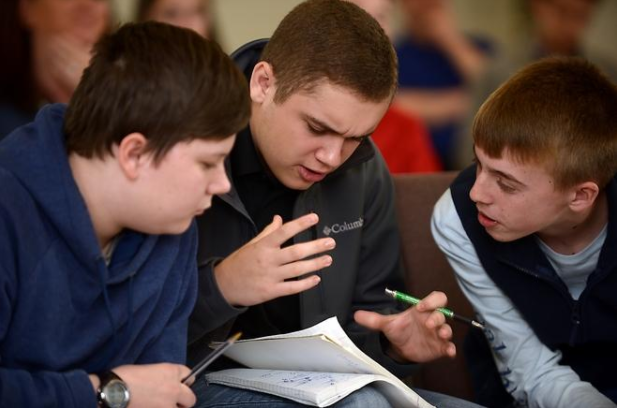 Approximately 100 students, in teams of 2-4 members, applied learned business concepts during a competitive virtual simulation to make decisions that affect a company’s bottom line. 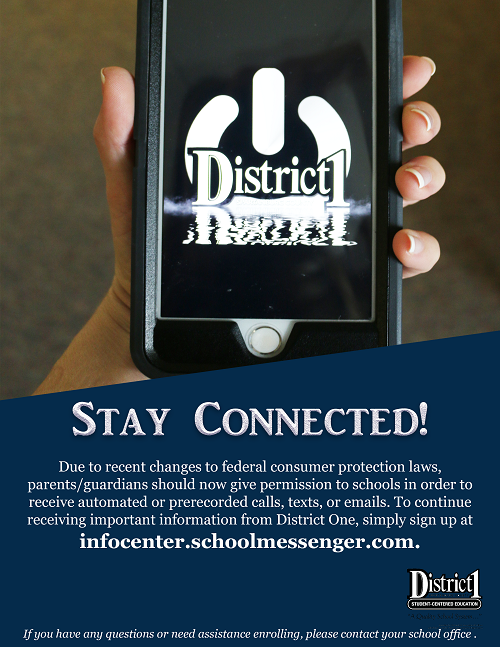 The competition is uniquely designed to unleash student creativity, test leadership skills, necessitate collaboration, critical thinking, and individual and group decision-making, as well as demonstrating the competitive nature of the free enterprise system. 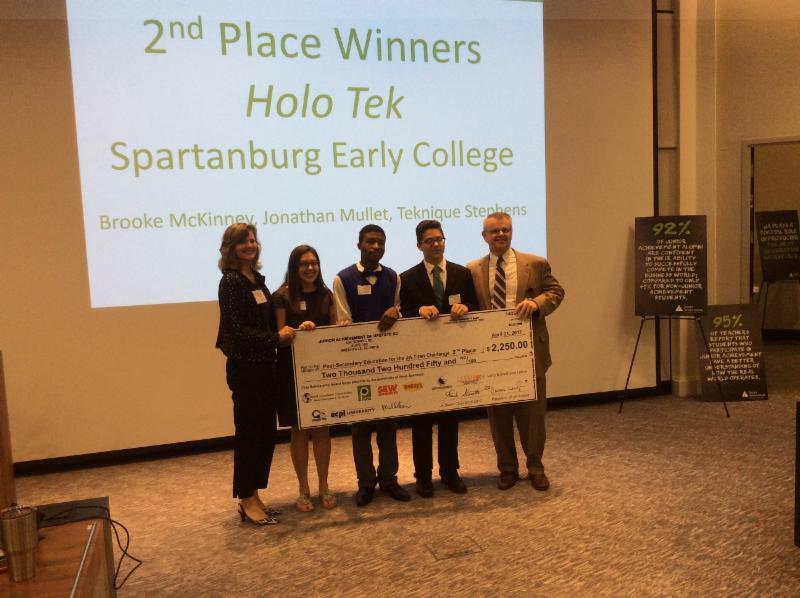 Only the first and second place teams are able to advance to National competition. Congratulations on this outstanding achievement and for representing District One! 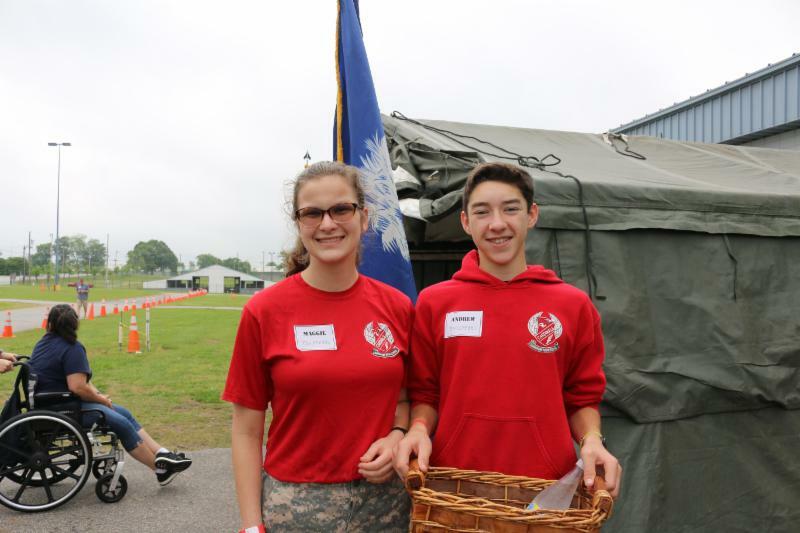 Students from Landrum High School JROTC and Student Council volunteered last month at the recently renamed SFC Charles A. Judge Jr. Memorial Stand Down. 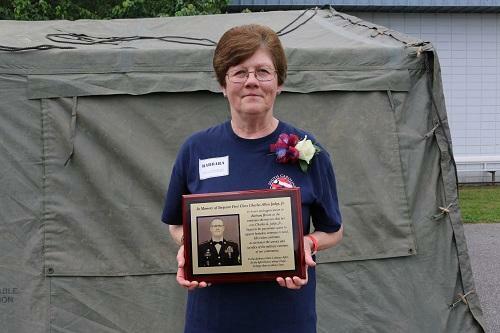 This is an annual one day event for veterans and their family members. A variety of free services, including physical & mental health screenings, social services, employment opportunities, activities and goods are provided in one location. 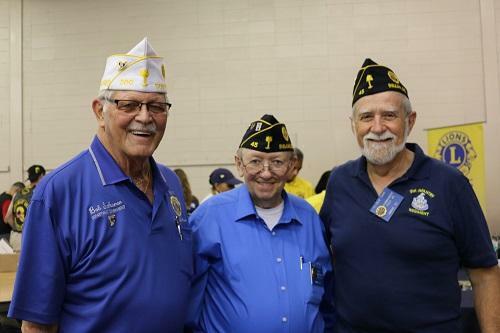 While the focus is homeless veterans and those at-risk of homelessness, all veterans are welcome. 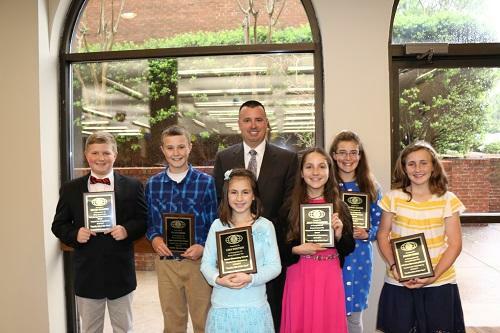 Students from Campobello-Gramling School are the new champions in the upstate competition, The Battle of the Brains. This is an upstate competition of middle school students who go head-to-head to answer on-the-spot questions. The championship game of the Battle of the Brains was between Hughes Academy of Greenville and Campobello-Gramling School. CGS was represented by Clark Bagwell, Jacob Cheek, and Colby Garner. Battle of the Brains has been held for more than 30 years among 24 middle schools from Spartanburg, Union, Cherokee and Greenville counties. Teams compete for trophies and cash prizes. Congratulations to the CGS team! 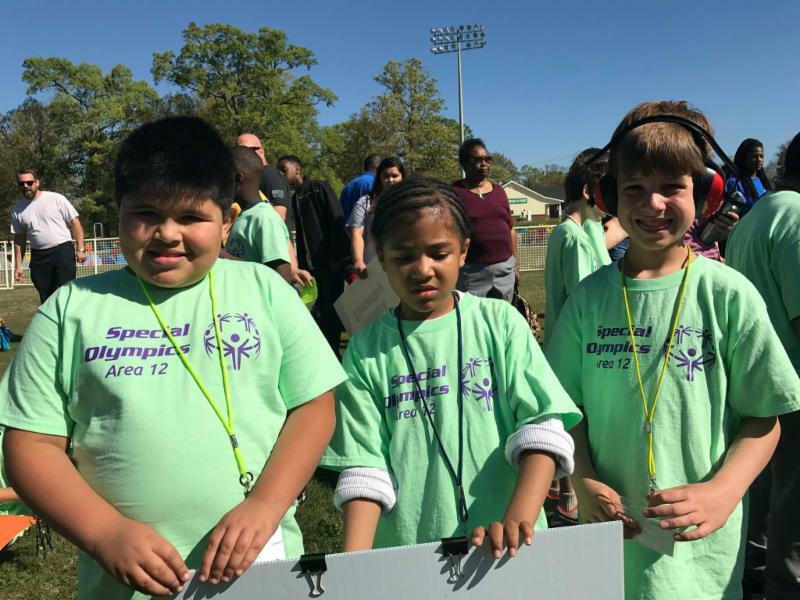 Several groups of D1 students participated in the 2017 Special Olympics. The LHS team won the Spirit award and even had one student receive the award for Athlete of the Year! A great time was had by all! 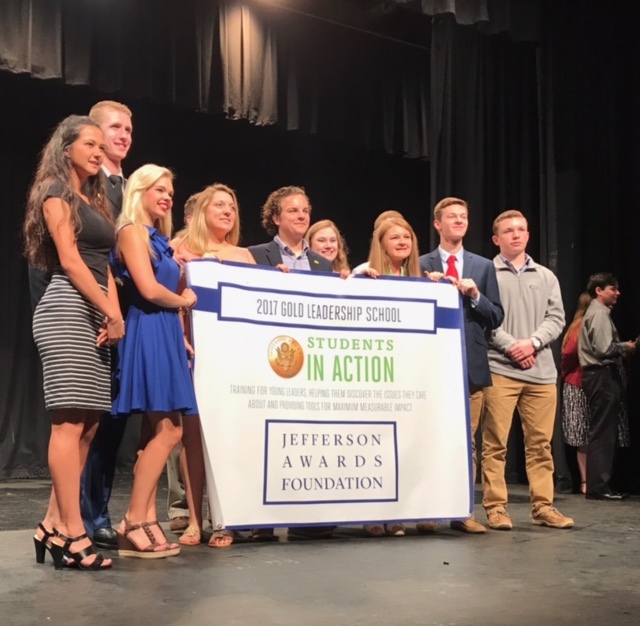 The Landrum High School Students In Action team (SIA) has won the Gold Service Jefferson Award for the second year in a row! Students In Action is a high school service-learning and leadership development program that trains student leaders to think big, choose a public service passion, and engage their entire school and broader communities to create maximum impact. 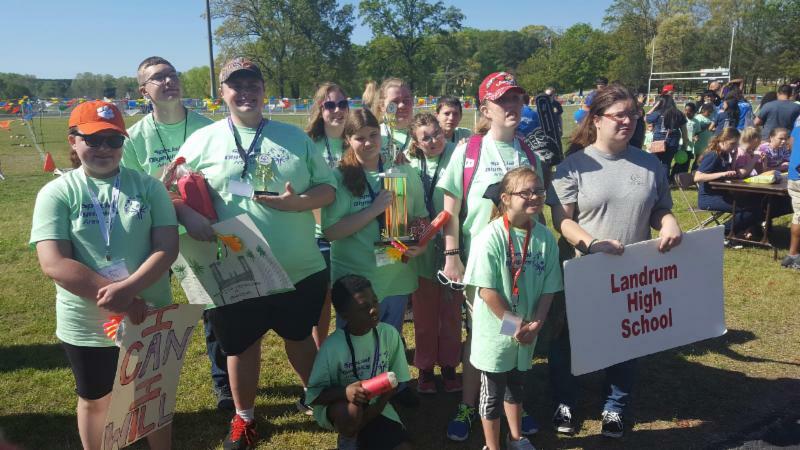 Landrum High School has participated in the Upstate Jefferson Awards for the last two years and earned a Gold Award Banner for Service both years. 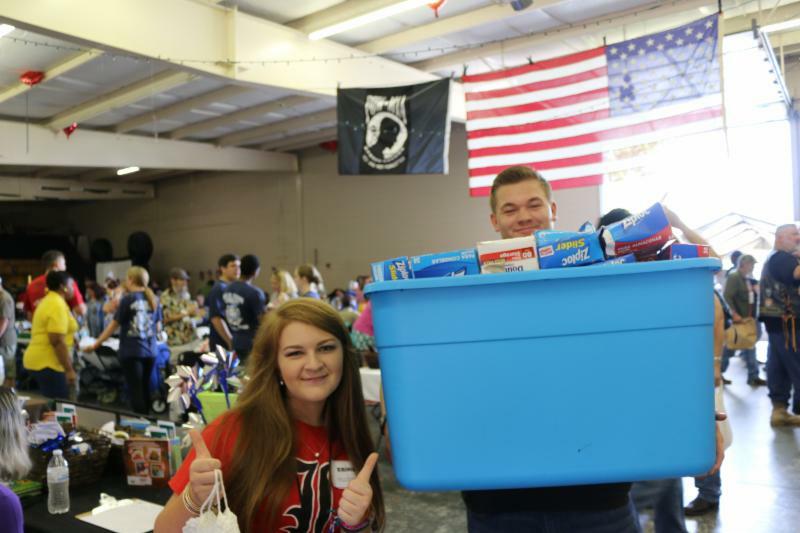 The Landrum High School service projects include participation with Operation Stand Down, Spartanburg County Lake Sweep, Palmetto Pride Litter Free Games, the D1 Color Us One Run, Christmas Cards for vets, flags on veterans graves, D1 can food drives, clothing drives, D1 Wellness Committee efforts, volunteering at the Humane Society, and contributions to the March of Dimes. The Jefferson Awards Foundation is the country’s longest standing and most prestigious organization dedicated to activating and celebrating public service. The Jefferson Awards foundation was established by former First Lady Jacqueline Kennedy Onassis in 1972 and the Jefferson Award is the nation’s highest honor for public service and volunteerism. Over the course of history, national public figures from all fields have won the Jefferson Award for their outstanding contributions to our country and its communities. In 2016, the Foundation partnered with the Carolinas CW 62 to bring the Jefferson Awards to the Upstate. 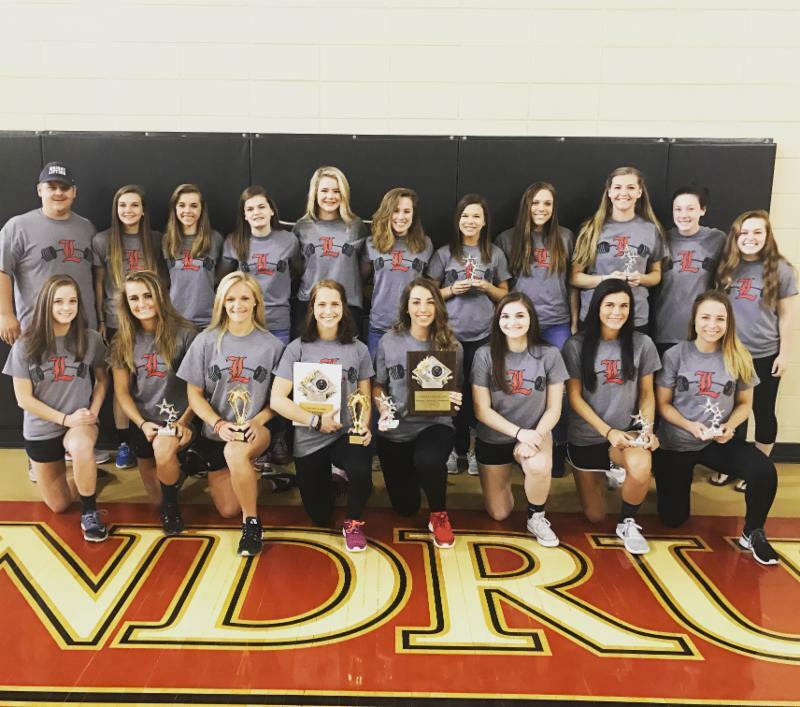 The LHS Girls Weightlifting Team recently became the Female Strength & Speed STATE CHAMPIONS for the 2nd year in a row! Caitlyn Walker finished fourth earning her All-State honors at this meet. 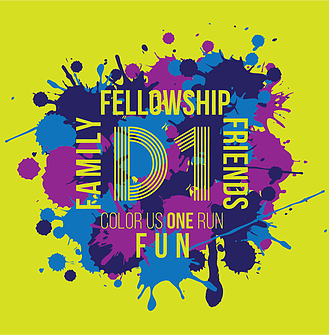 Spartanburg School District One is holding its 4th Annual Color Us ONE Color and Fun Run on May 20, 2017, in the beautiful, scenic city of Landrum, SC, starting at Landrum Middle School football stadium. The student councils from Chapman and Landrum High Schools have organized this event as a service project to the community. 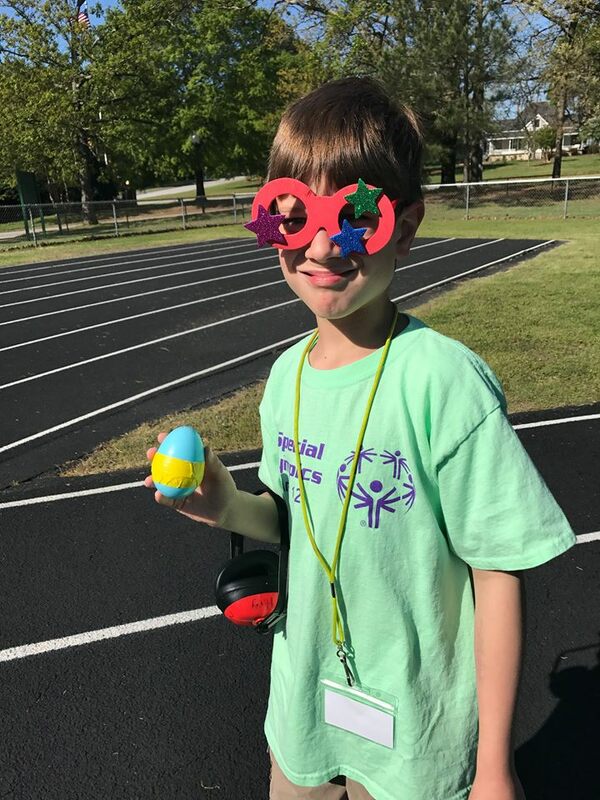 This event is a culminating event to a year-long districtwide focus on health and wellness with a goal of promoting healthiness and happiness by bringing the District One community together for this fun event. The race is untimed. Each school in the district will have a color station. After the run, stay around for the closing ceremonies that will include music, dancing, recognition of this year's Boeing Grant winners, and a color throwing party! Registration will be open on the day of the event! 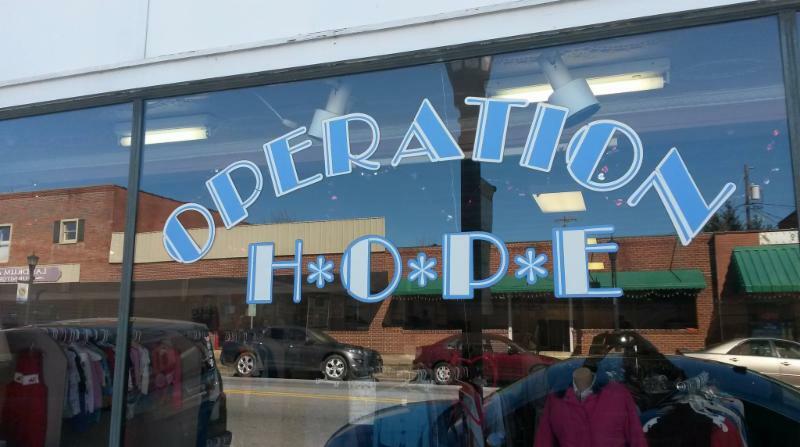 Operation Hope is now collecting spring and summer clothing and accessories. 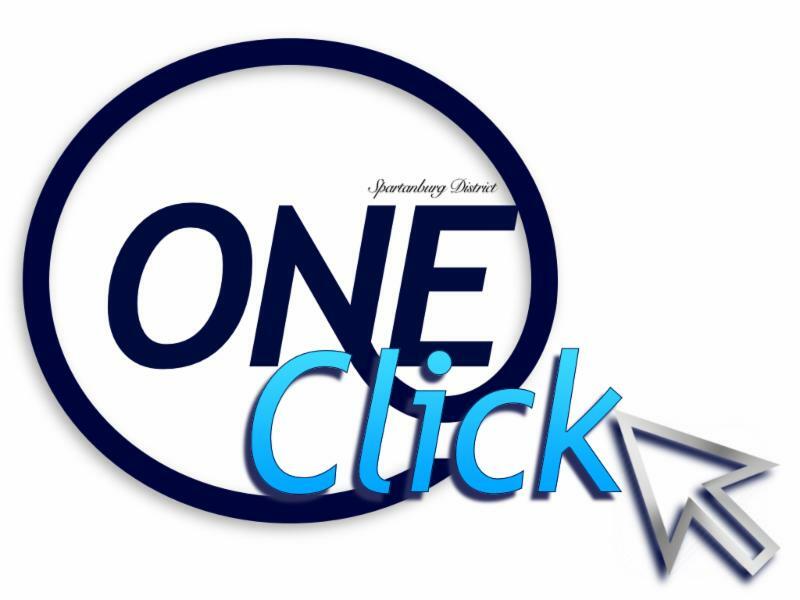 This organization provides assistance to those in need in the greater Landrum area. Please call 864-457-2812 for more information or if you are interested in making donations. They will also pick up your items.